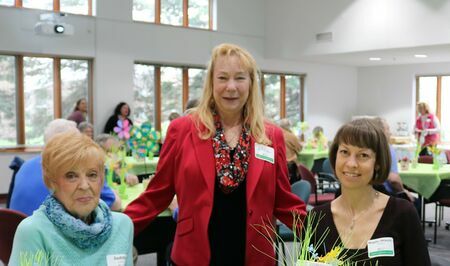 Check out one KYC staff person's reflections on our amazing volunteers. 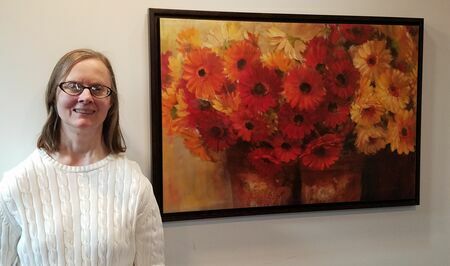 We’re proud to share Cynthia's story in honor of her accomplishments and her continued journey through recovery. 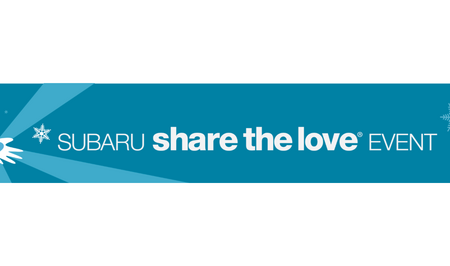 KYC receives $4,622.33 through Subaru's Share the Love Campaign for Meals on Wheels! 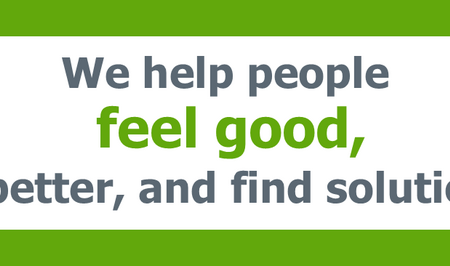 As we look forward to continuing to grow our Prevention programs, we would like to highlight some of the great work they do for our communities through the experience of one of our young volunteers, Dylan. 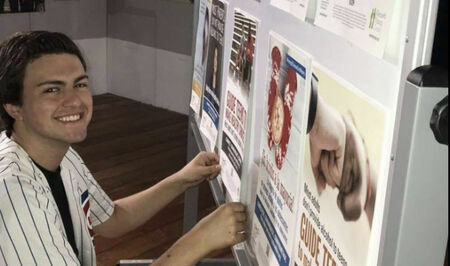 Teen Pregnancy Prevention Program aims to improve youth health and safety. 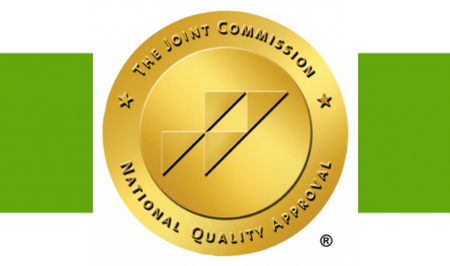 Kenneth Young Center is proud to announce its 2019 re-accreditation by The Joint Commission for another three years! Crissy Castillo Appears on Heartbeat! 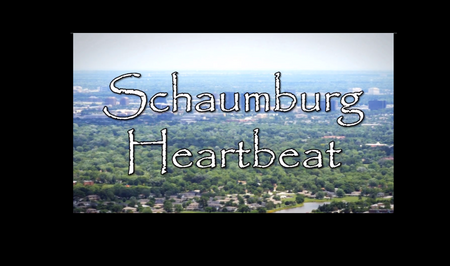 Check out Crissy Castillo, Director of Older Adult Services, in her debut appearance on Schaumburg Park District's Heartbeat segment! Join us for our Toasty Cheese & Church Street Brewing Co. "Perfect Pair" on Wednesday, March 27th! 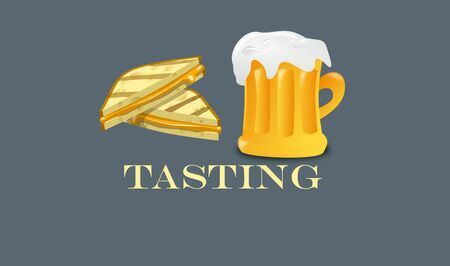 Guests will sample four grilled cheese slices with four Church Street brews. 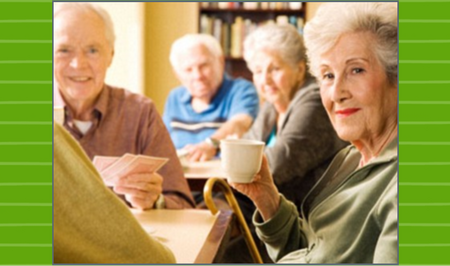 Memory Cafés hold engaging activities like interactive games, live entertainment, and shared meals to encourage community and support healthy relationships among people living with dementia and their caregivers.